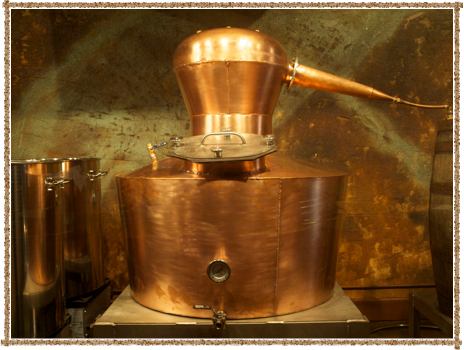 America – South Carolina – 50%ABV – $38 – currently sold at the distillery only. Instead I focus on what matters in life. Not the football, not the food or the drink. It’s the friends and family. Thanksgiving is a wonderful time when (at least in my family) everybody gets along and shows love for one another. It’s also a time when we as a nation come together and listen to Alice’s Restaurant over and over again. Or perhaps we’ll watch The Wizard of Oz together. Maybe even a listening of some Bonnie ‘prince’ Billy while you hang out by the fireplace sipping on cheap merlot and riesling. Thanksgiving is all about togetherness. America has a long history of making whiskey – predominantly rye and/or corn whiskey. 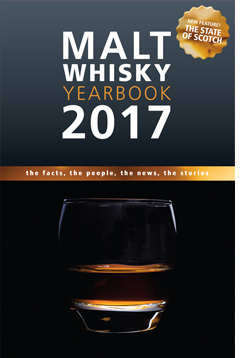 Being that my favorite American/secular holiday is just behind us, I thought I’d review an American whiskey/moonshine. 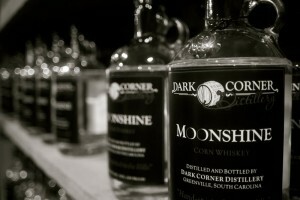 That Moonshine is from Dark Corner out of Greenville South Carolina – “South Carolina’s First Legal Moonshine”. “We do what I like to call a 1.5 times distillation. Since we have an 80 gallon pot (very small) we do 5 beer stripping runs over 5 days. We make a very conservative hearts cut on these runs and collect the hearts for later use. We then take the heads and tails from the 5 runs and re-run them through the still for a spirits run on the 6th day. We then make a precise hearts cut and blend that with our hearts from the 5 previous runs. Essentially you are mixing 100 proof hearts (15 gallons) with 150 proof hearts (15 gallons). You get full flavor lows plus smooth highs and the end result is like cool mountain creek water. On the nose – Huge (!!) 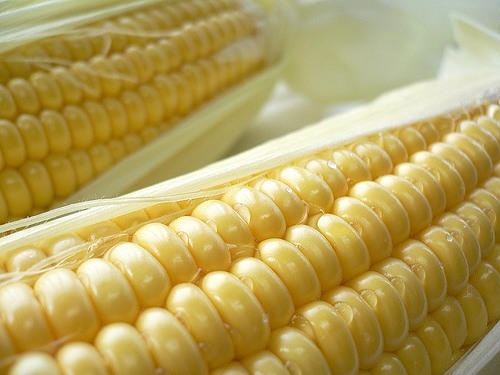 corn on the nose accompanied by a nice amount of spice. Very light citrus note (etrog?). Various crushed pepper seeds. Am really enjoying the movie popcorn quality to this nose on this moonshine. 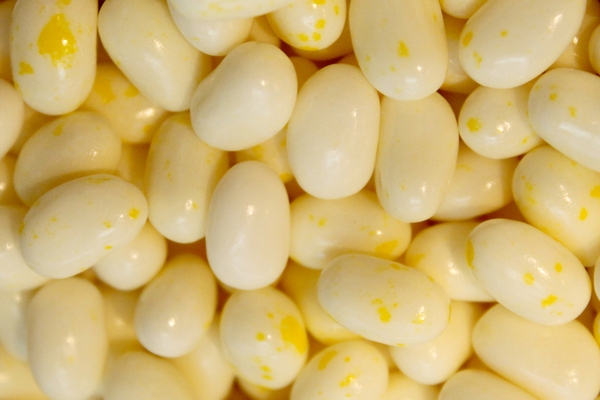 On the mouth – Warming and buttery – buttery movie popcorn (or buttered popcorn flavored Jelly Belly jelly beans). Decent mouthfeel. Some nice viscosity. Not super chewy but very satisfying (making me want to sip more and more). The spice stays on the tip of the tongue and the mouth starts to dry out a touch. 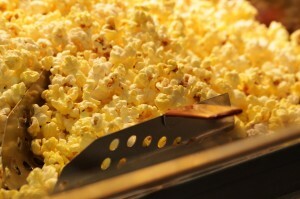 Finish – Nice, long and drying finish with lasting notes of buttered popcorn. In sum – A simple, and somewhat one-dimensional, yet satisfying whiskey. Something that can be sipped on at anytime but I suggest it as a late summer weekend dram after you’ve worked on your lawn all day – it’s very easy going and smooth even at 50% ABV (and you should use the finger hole provided to sip it straight from jug! Once you’ve finished the bottle, you can use it to start your own jug band with Emmet Otter). This is a solid new make spirit/moonshine that would work magic in a new charred oak barrel. Special thanks goes out to Joe Fenten for the sample!